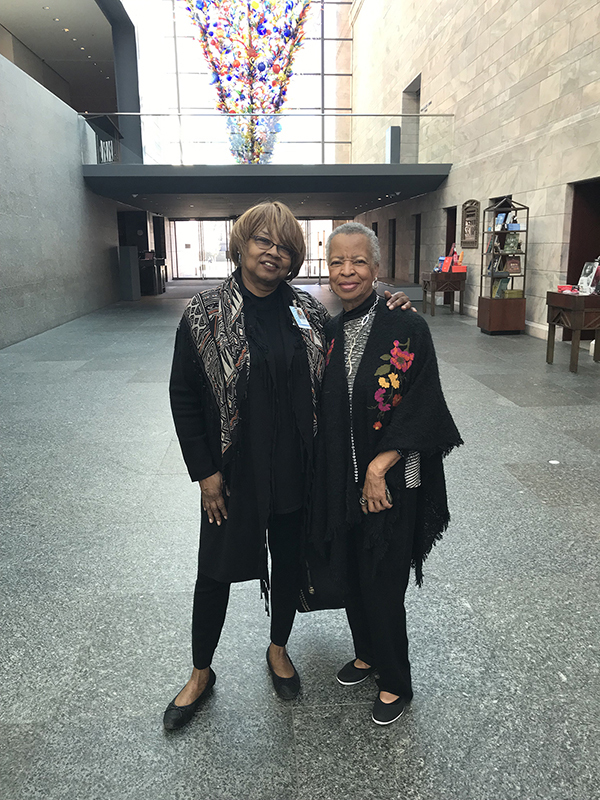 Last month, Carole Anders Harris arrived at Joslyn with a group of friends to have lunch and visit the 30 Americans exhibition. 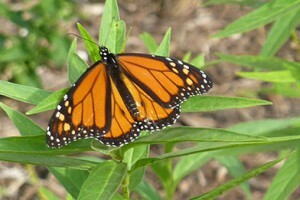 The visit was planned in celebration of a milestone birthday for Harris, who had traveled from South Carolina to her hometown of Omaha for the gathering. For thirty years, Harris was an accomplished business leader in Omaha. From the late 1950s to her retirement in 1990, she worked in telecommunications, rising from an entry-level post (one that she, a black woman, was initially denied) to executive leadership roles. She was committed to public service, sitting on numerous boards. In 1992, she became the first black woman elected to the Douglas County Board of Commissioners in Nebraska. We were honored that Harris chose a visit to 30 Americans to help mark her birthday. 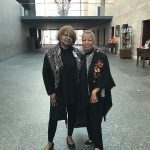 And it was a point of pride for her to see this exhibition, which deals with race in America through the work of thirty renowned black artists, on view in the city where she helped forge a path for minorities at the height of the civil rights movement. 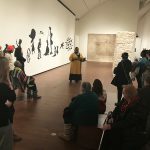 30 Americans is the first exhibition at Joslyn devoted exclusively to the work of contemporary black artists. 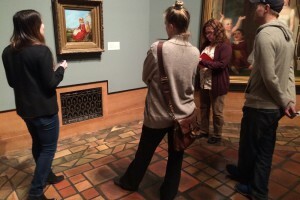 An exhibition like 30 Americans is overdue at Joslyn, and just one step in the right direction toward broadening the presence of underrepresented voices in our galleries. The exhibition is equally important for Omaha, where, 100 years ago, Willie Brown was lynched, and 94 years ago, Malcolm X was born. 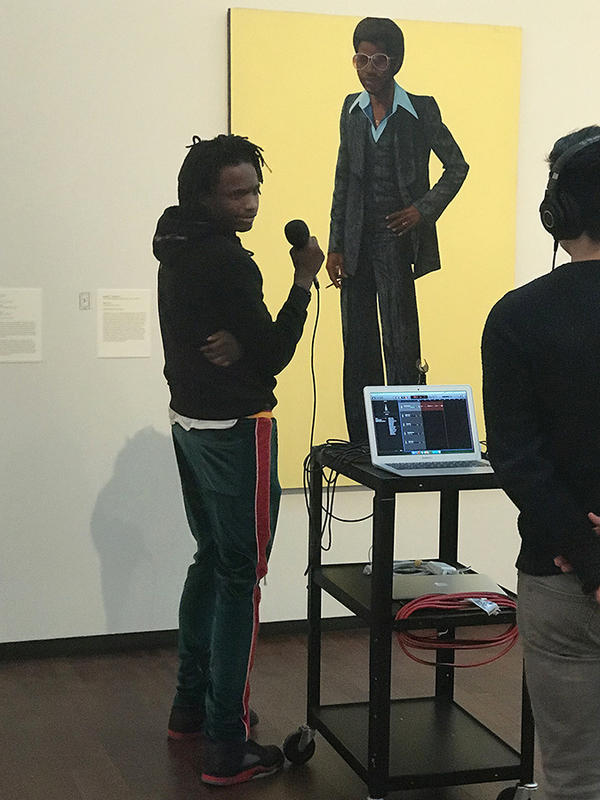 In addressing race in the U.S., 30 Americans does not shy away from challenging themes; it’s an exhibition with the volume turned up. The art speaks . . . and we hope those who view it do as well. Cultivating conversation around the exhibition has been as much a focus as curating the art featured in its galleries. Stories of connections being made to and through this exhibition—stories like Harris’s—are abundant and worth sharing. To ensure that lasting impact, considerable care went into developing 30 Americans and its public programming. 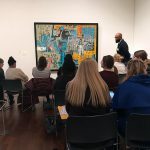 Joslyn formed an exhibition community advisory council comprising twelve non-profit, business, education, social services, and arts leaders from the black community. This group provided invaluable guidance and feedback, resulting in terrific public events, from a family festival and Valentine’s Day concert, to gallery presentations and spoken word performances. 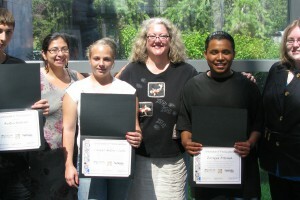 Members of the group contributed powerful narratives for the exhibition mobile tour. 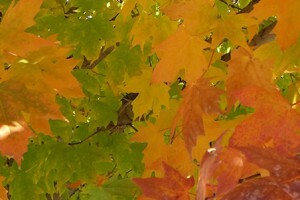 Collaborative events were developed, including a repertory series with Film Streams and programs with The Union for Contemporary Art and Love’s Jazz and Art Center. 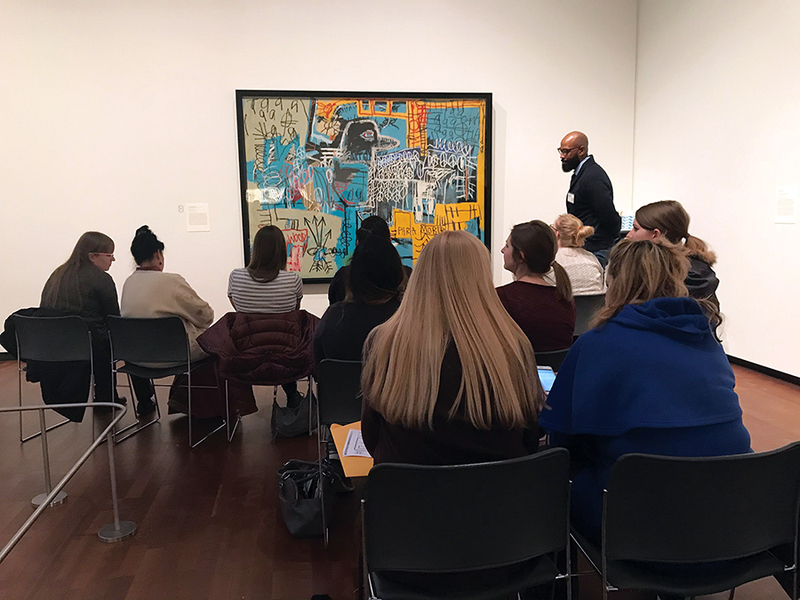 Teachers from Omaha Public Schools worked with Joslyn staff to develop high school curriculum surrounding the exhibition. 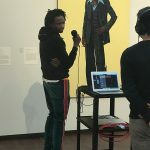 Students from the University of Nebraska Omaha (UNO) and Nathan Hale Middle School developed content for the 30 Americans family gallery guide, while students from UNO and Blackburn Alternative Program created podcasts recording their reflections of the work on view in the show. 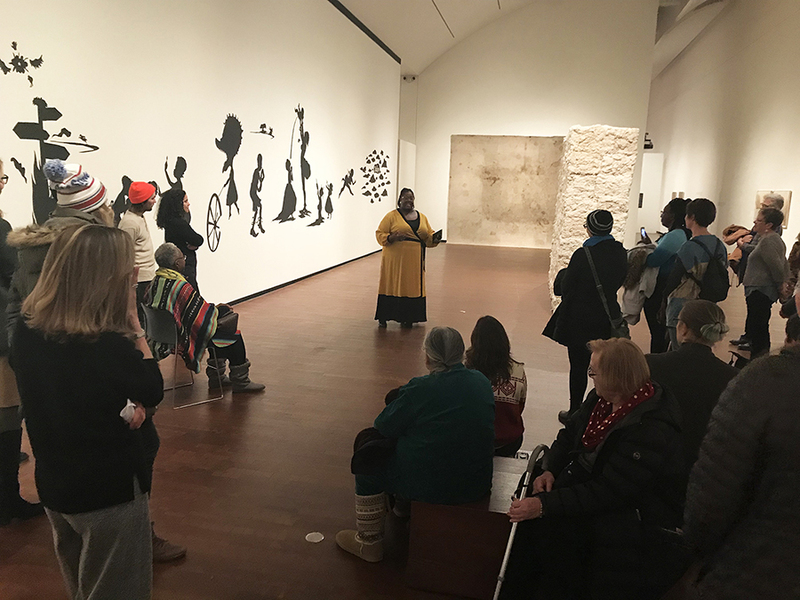 Othello Meadows, President & CEO of Seventy Five North, dedicated to the revitalization of North Omaha’s Highlander neighborhood, brought his entire staff to the exhibition for their monthly outing. 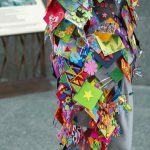 (We have been delighted at the number of local arts organizations and businesses who have scheduled staff-development visits to 30 Americans). Through Seventy Five North, Joslyn connected with the organization’s adopted school, Howard Kennedy Elementary, and partnered with them for an impromptu family night attended by nearly 65 guests. 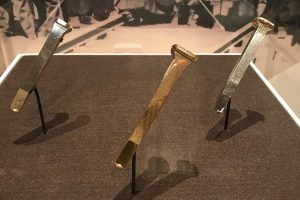 For many, it was their first-ever visit to the Museum. Sparked by 30 Americans, people have reached out to Joslyn to partner on events that encourage public dialogue about racism and inclusion: UNO’s Educational Leadership Summit with Omaha Mayor Jean Stothert; CreativeMornings/Omaha sponsored by the Greater Omaha Chamber; and Omaha Table Talk presented by Inclusive Communities and College of St. Mary’s Department of Multicultural Initiatives. Requests for partnerships continue to come in. And people are having fun in the show! Friends are getting together to have lunch and see the exhibition. Prominent sororities such as Alpha Kappa Alpha and Delta Sigma Theta have made group visits. Family Festival participants of every age collaborated on an awesome Nick Cave-inspired “soundsuit” of which the artist himself would certainly be proud. #30Americans selfies are popping up all over on social media. As a black man in Omaha, it’s empowering to think of my culture as artistic, elegant, sophisticated. I have personally never been more interested in any art. My goal is to become an African American activist artist like the 30 Americans artists seen today. I feel represented, seen, and understood. 30 Americans is on view at Joslyn Art Museum through May 5.